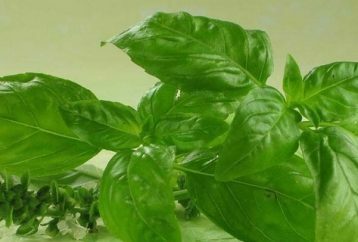 Basil (lat. Ocimum basilicum) is a plant with green, oval leaves and specific aroma. 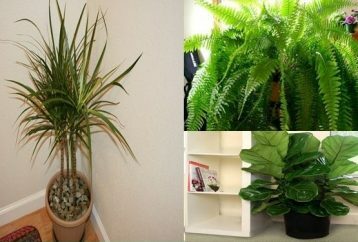 It can be of 6 different species, which have distinct taste and appearance. 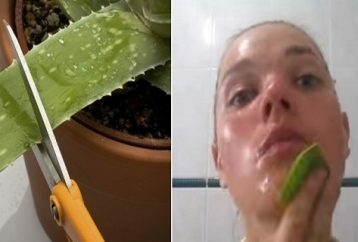 Every Day She Rubs Aloe Vera On Her Face. What Happens After 7 Days Will Surprise You! The Native American tribe Cherokee is indigenous to the Southeastern United States. 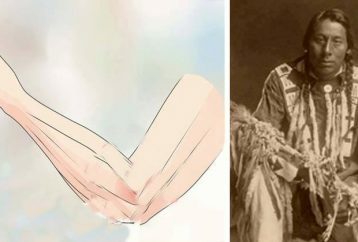 This tribe believed that they have been given a gift by the Creator which enabled them to understand and use medicinal herbs. Apparently, those pesky yellow weeds in the garden can provide numerous benefits you have never been aware of. 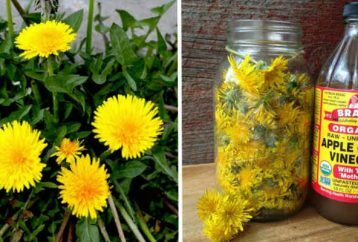 Dandelion has been used throughout the history in the treatments of numerous health issues, such as kidney disease, liver issues, appendicitis, and heartburn. 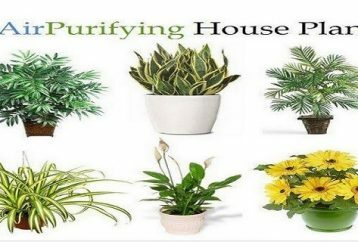 Numerous people love to have plants in their homes, as they enrich the space, enhance its appearance and filter the air we breathe. 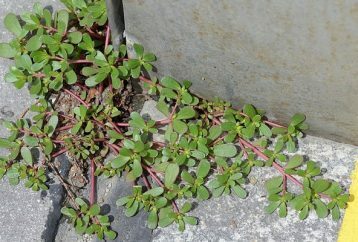 Portulaca oleracea, or Purslane as you all know it, is the annoying weed that grows in your back yard. But, things are about to change here. 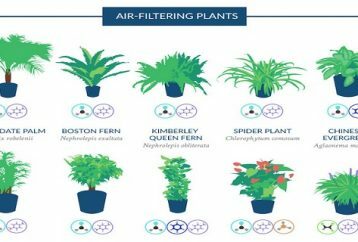 Plants are a natural way to save your health and the health of your family from the dangerous influence of toxins, chemicals in cleaning products, paints, harmful odors, smoke, and radiation emitted from TVs. 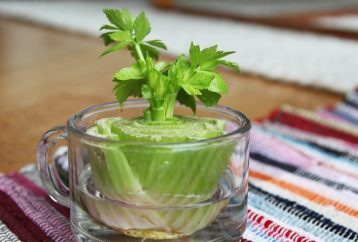 7 Vegetables That You Can Regrow Again. And Again. And Again. And Again. 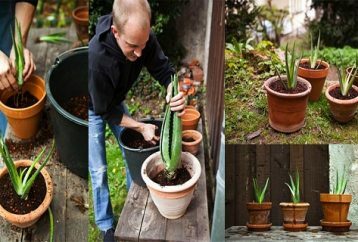 We all love foods that can be regrown! This procedure can be easy at times, but sometimes, you will need to invest more efforts in order to succeed! It has been statistically shown that people in the U.S. spend 90% ofter time indoors.